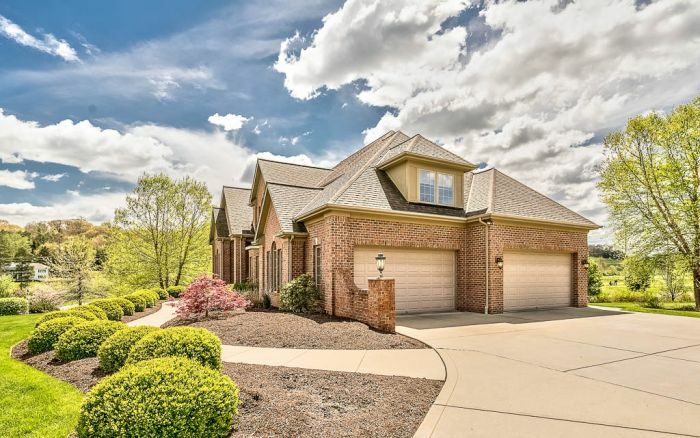 Welcome to 170 Silvercreek Drive in the desired Silver Creek Estates featuring a unique and fabulous floor plan! 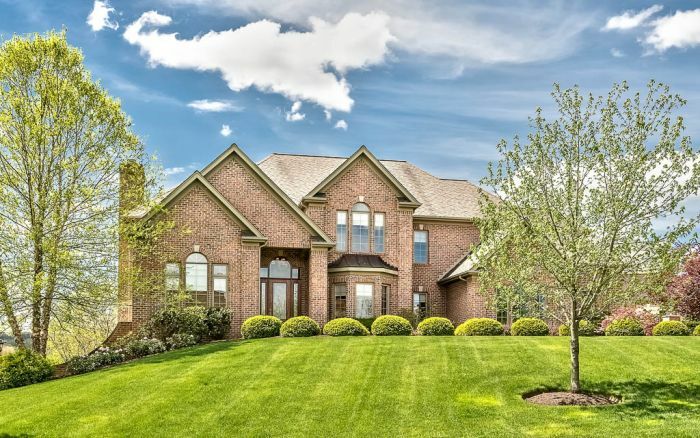 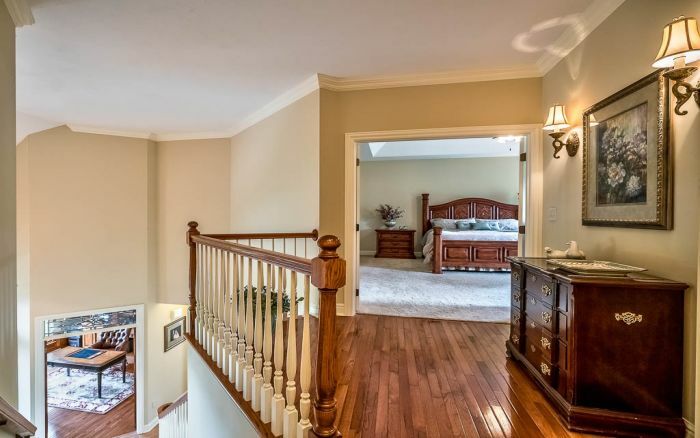 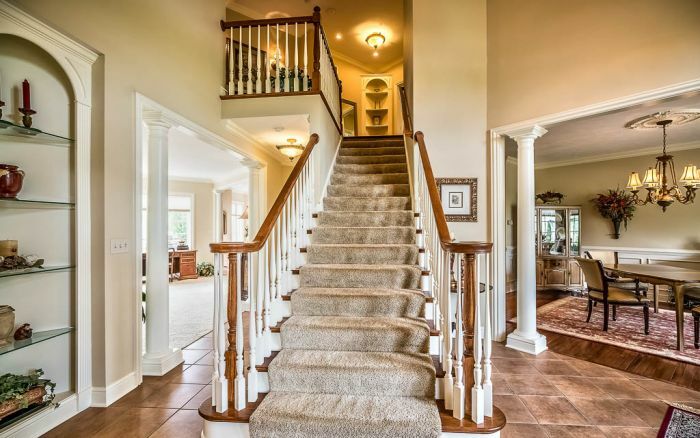 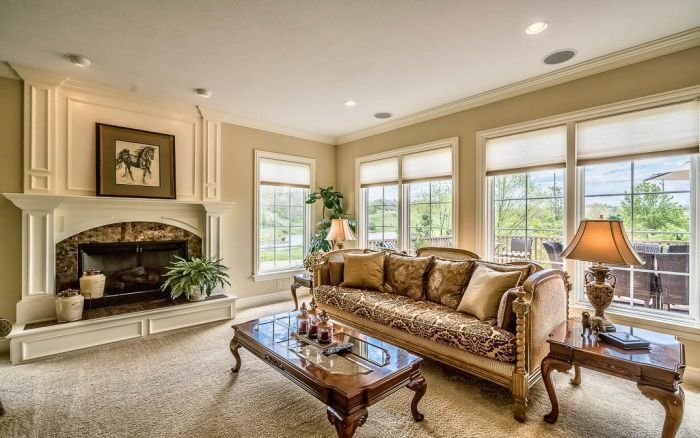 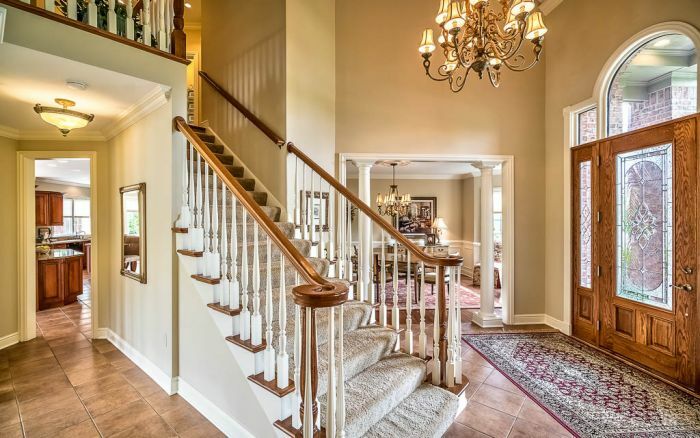 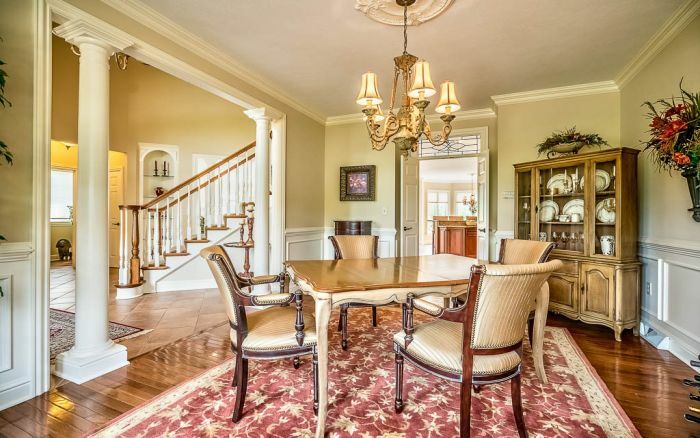 This custom Ken Shirk home boasts 9' ceilings, angled and extra-wide grand staircase and detailed trim moldings throughout. 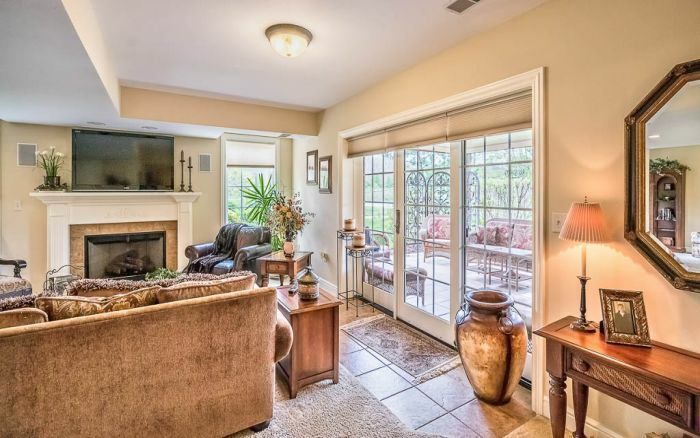 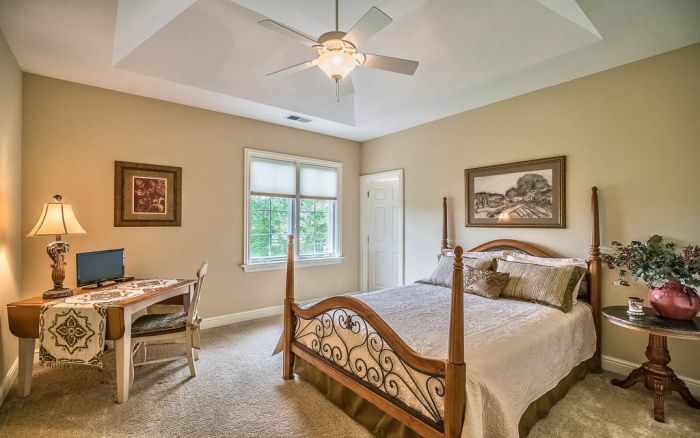 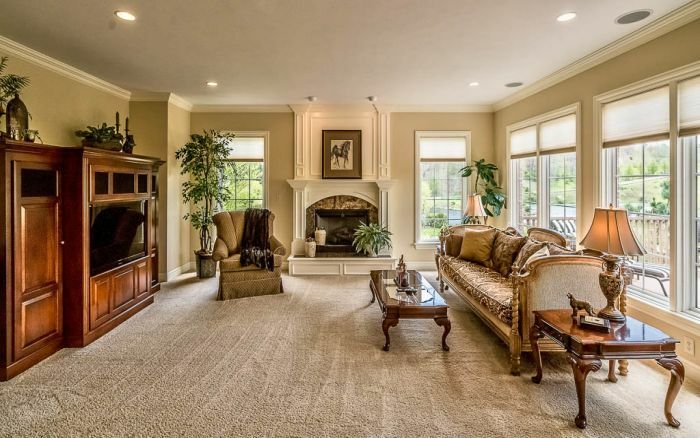 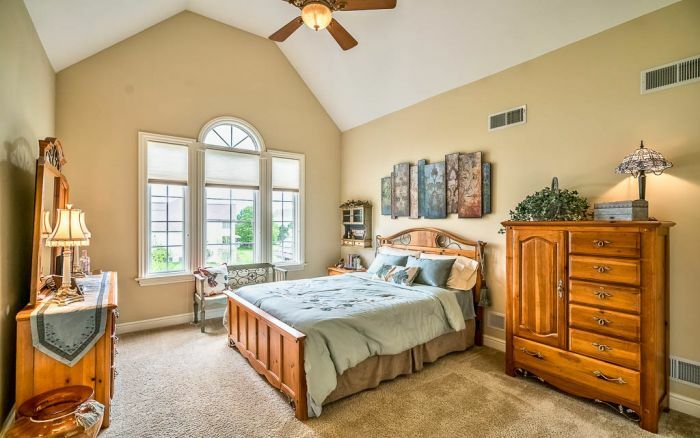 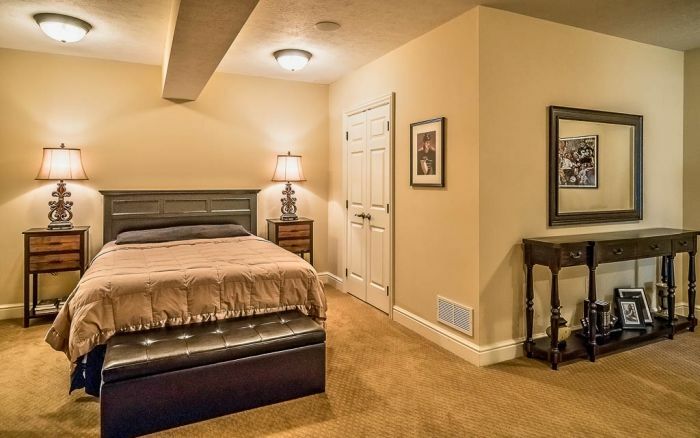 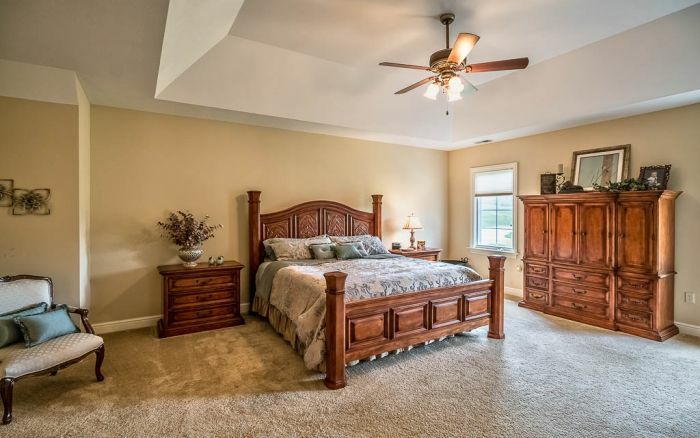 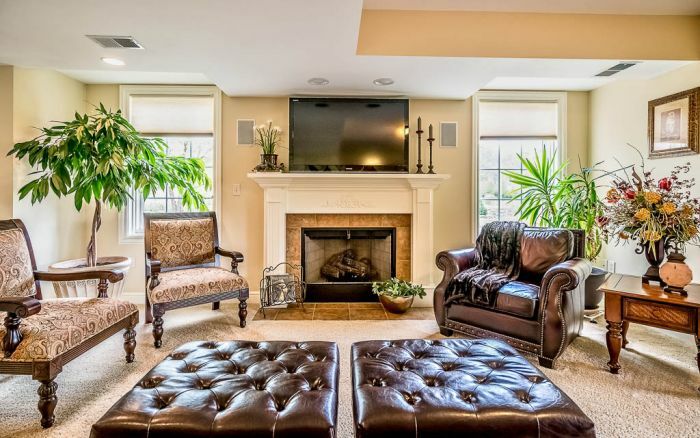 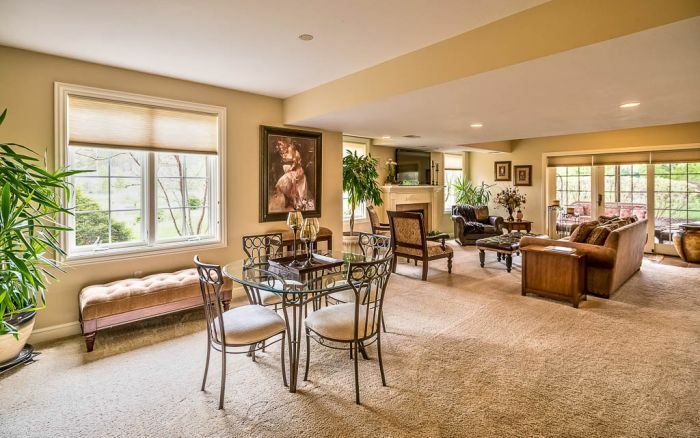 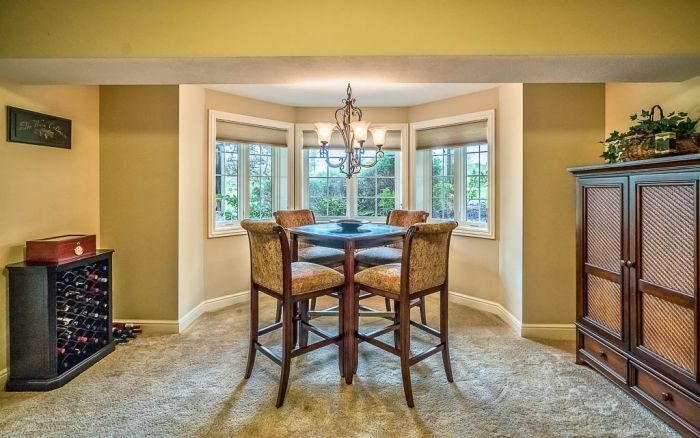 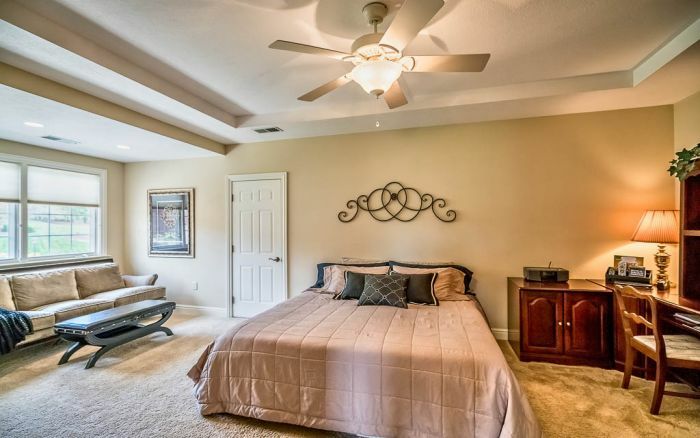 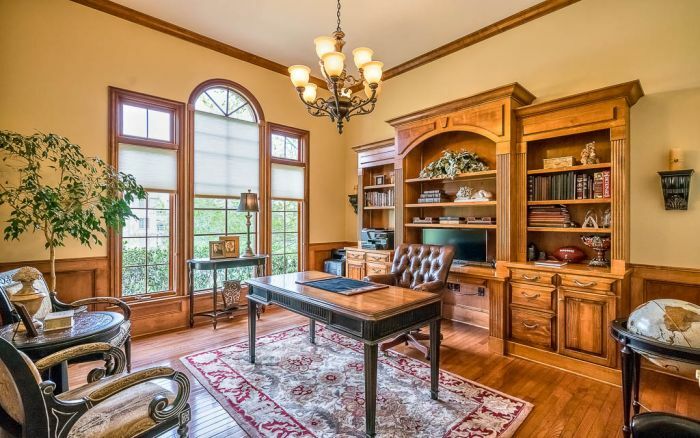 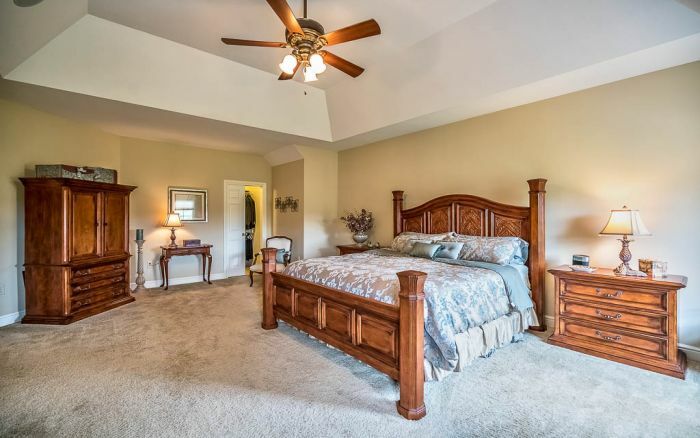 Handsome den w/ 12' ceilings & built-in bookcases. 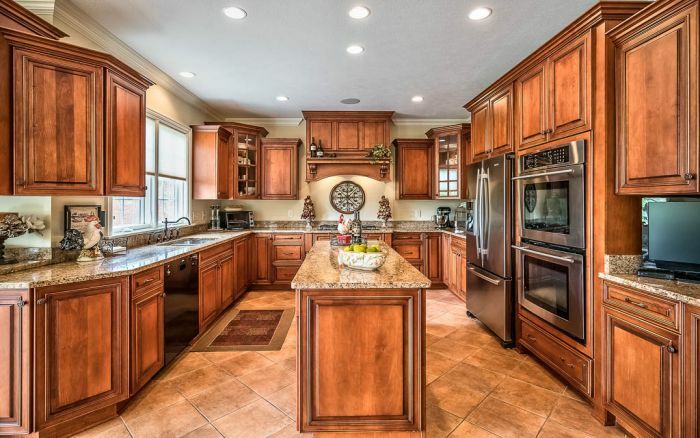 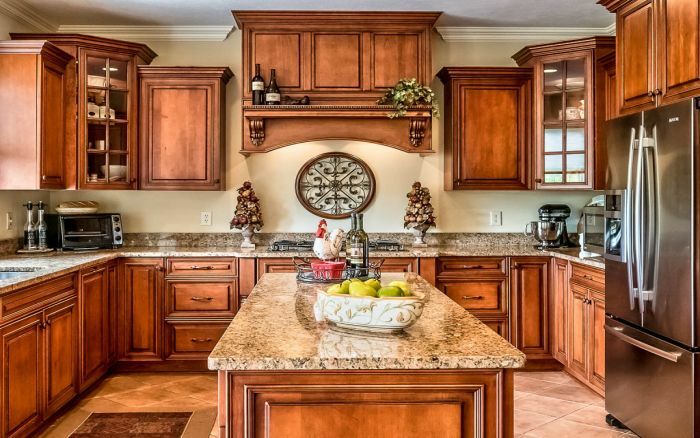 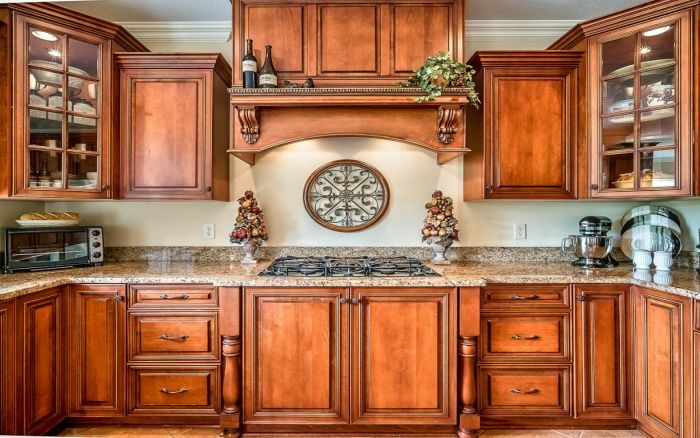 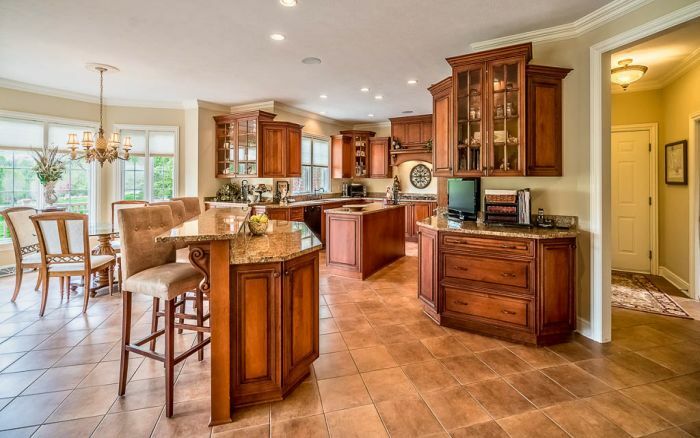 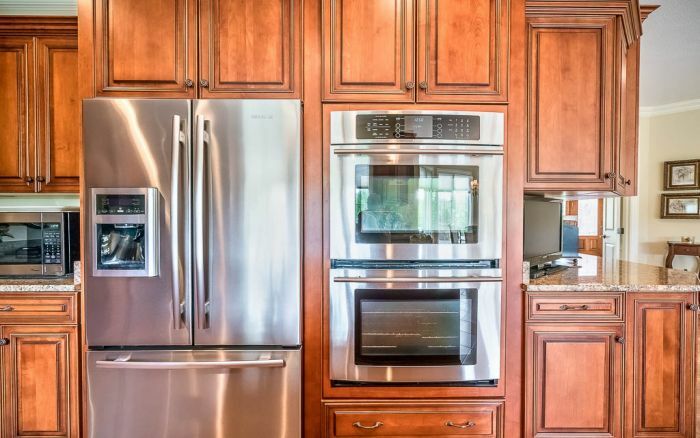 The chef's kitchen boasts cherry cabinetry, stainless steel appliances - complete with convection oven, granite counters and TWO islands perfect for entertaining. 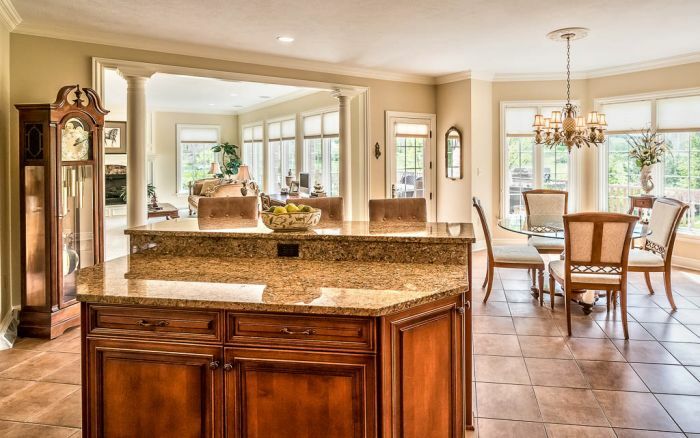 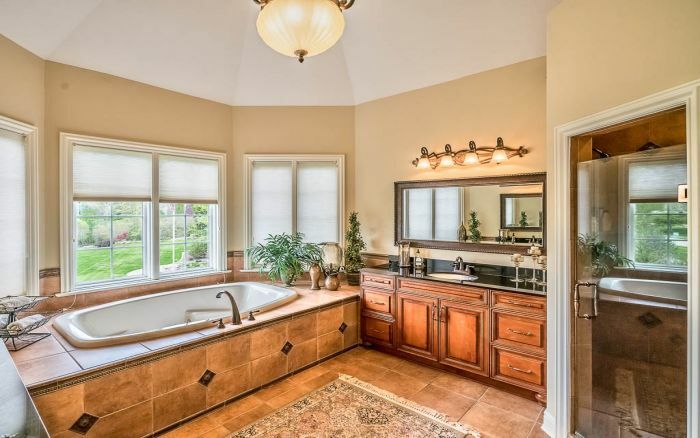 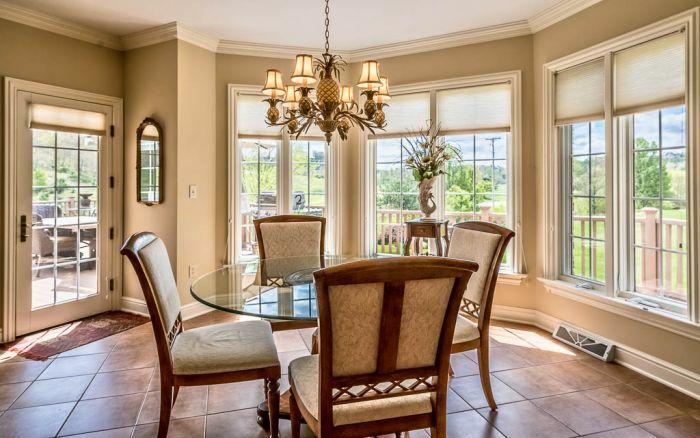 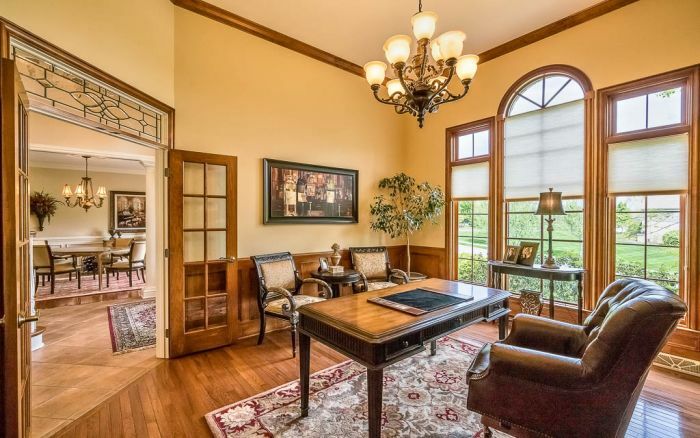 The large windows offer panoramic views of the lake and Treesdale Golf course. 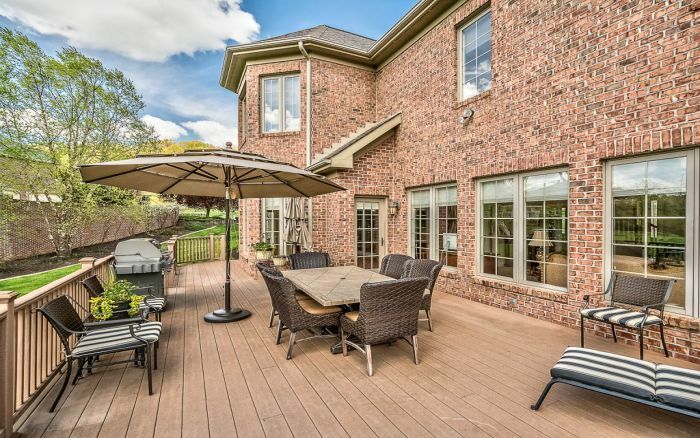 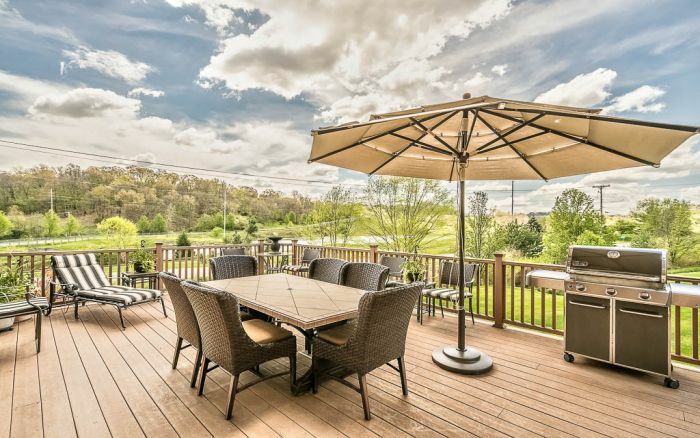 Indoor / Outdoor entertaining is enhanced with whole house audio system, low maintenance deck, ceramic patio and professional landscaping with irrigation. 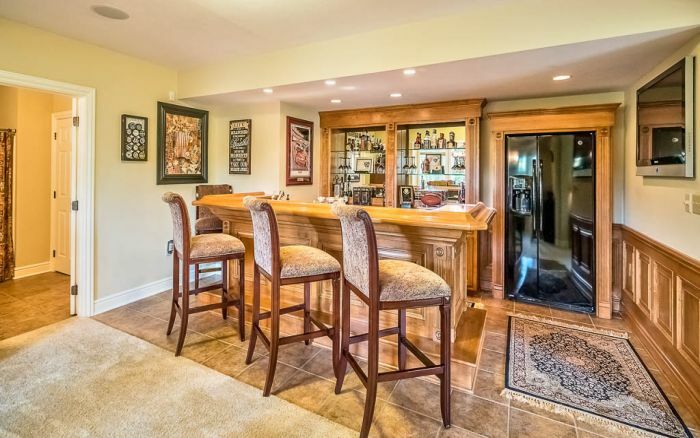 A walk-out lower level is highlighted with walk-behind bar, full bath with tanning room, fireplace and a 5th bedroom/exercise room. 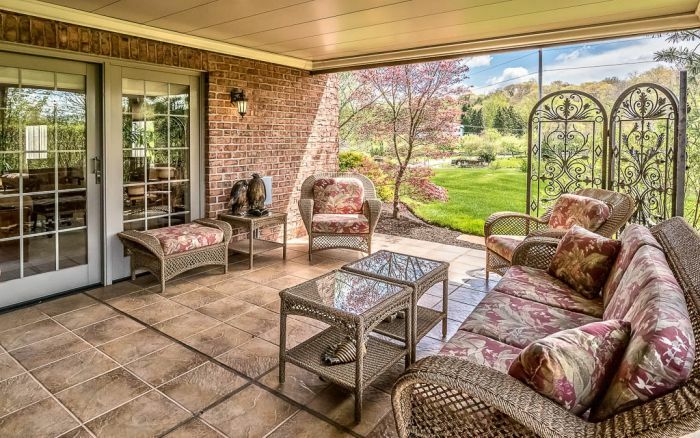 Outdoor golf cart garage perfect for lawn equipment & deck furniture storage.